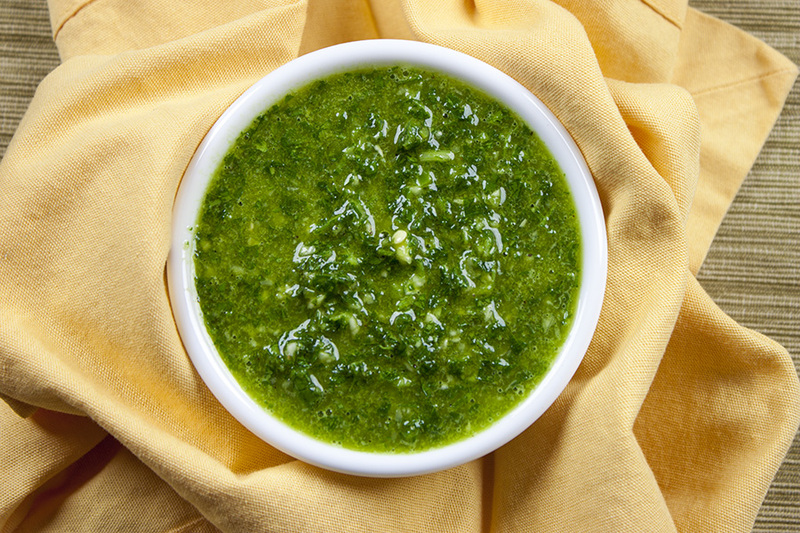 A timeless Argentinian chimichurri sauce recipe, which can also be used as a marinade, made with plenty of fresh cilantro and parsley, garlic, vinegar, olive oil, and spicy jalapeno pepper. Whip this together in minutes to add depth and sophistication to many meals. Some sauces take time to prepare. 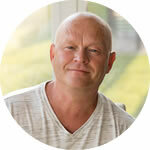 Ingredients need to be broken down, combined, flavors coaxed and developed, heat and/or time applied. Great sauces sometimes require a bit of effort and that effort is rewarded with big flavors and, hopefully, pure satisfaction. Chimichurri, on the other hand, rewards you with such satisfaction in practically no time at all. 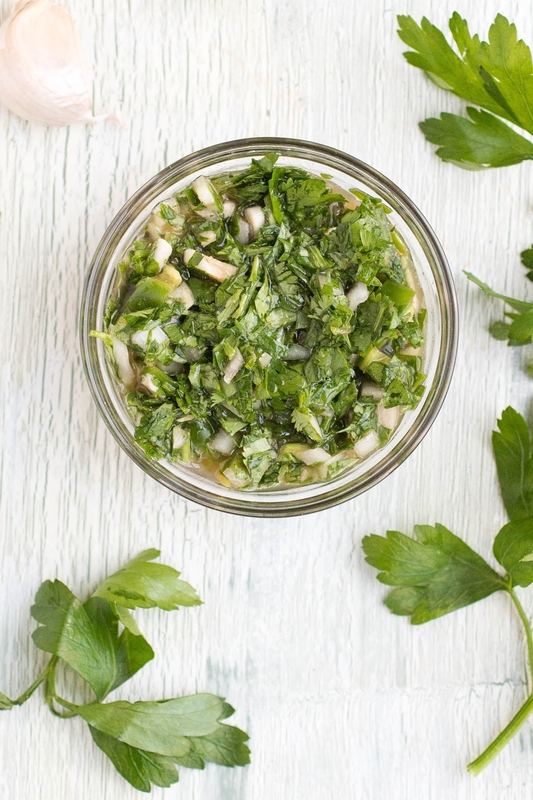 Chimichurri is one of those timeless combinations that is simple for a reason. I imagine ancient man toiling away in the fields, combining fresh herbs and other fresh ingredients available to them, finally realizing that this particular combination is something perfect, and here it is today, still with us, unchanged in its simplicity. Why? Because it doesn’t need to change. It is perfect the way it is. The ultimate chimichurri recipe. 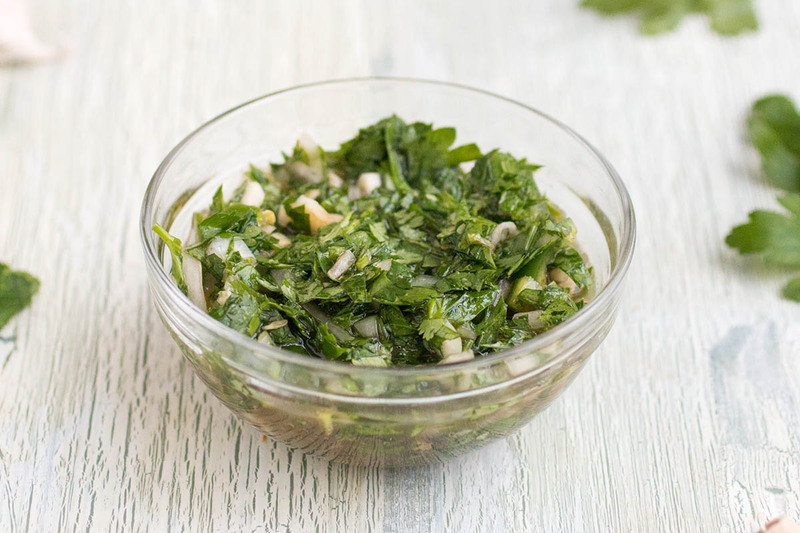 At its heart, chimichurri verde is a combination of fresh cilantro and fresh parsley, garlic, oil and vinegar with a bit of red pepper flakes or finely chopped fresh chili pepper for a bit of heat, though as with any recipe of this sort, you will find variations by region. Some include shallot in the mix, some bay leaf, some include other seasonings, such as paprika. The deviations are common, though none can take away from the underlying character that chimichurri brings. Green chimichurri adds a pop of freshness to your meals, along with a touch of tart from the vinegar and a light oily texture that clings to your taste buds and lingers. And, did I mention that it can be made in mere minutes? You got me sold on FAST. Imagine, if you will, you’ve arrived home late and you’re starving and the thought of ordering another pizza makes you cringe, as does the thought of leftovers. Ugh. How about thawing a piece of salmon, giving it a quick pan sear, then topping it with a fresh chimichurri verde? Yes, SOLD again! 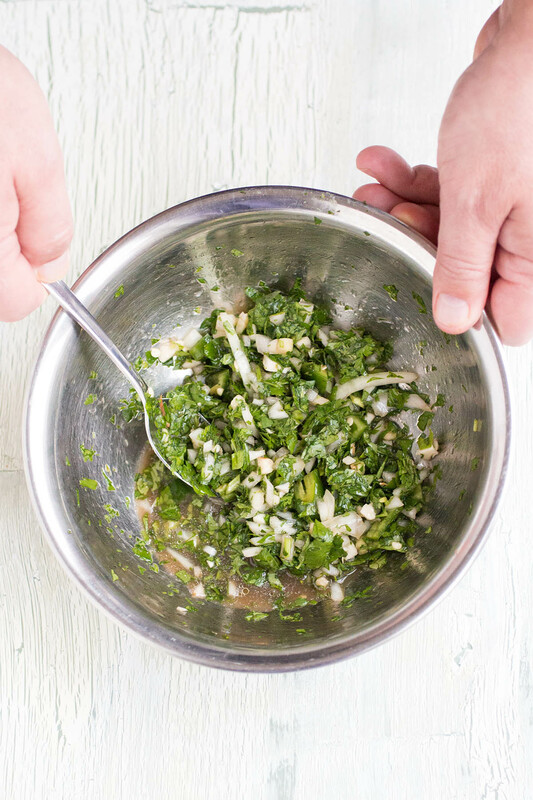 Chimichurri also is an ideal marinade, so if you’d like, you can whip up a double batch, use half for your marinade and keep half for your finished topping. Easy and tasty. Some recipes call for a bit of lemon juice or lime juice as well. Feel free to add a bit of that in if you’d like a pop of citrus. Add the jalapeno, shallot, garlic, cilantro, parsley, oregano, vinegar, olive oil and salt to a mixing bowl. Wow. I’m mixing so hard there. See me go. Mike is making chimichurri sauce. Adjust with bit of salt and pepper to taste. At this point you can serve your chimichurri sauce as-is, and it will be delightful, or you can toss it into a food processor and process to form more of a sauce-like texture. Scrape down the sides, then process until you achieve your desired consistency. I have done it both ways and enjoy each version. Here is what it looks like processed. It isn’t quite as traditional this way, compared to authentic chimichurri sauce, but it is still tasty. The jalapeno pepper is optional. I like it for the flavor and heat element, but you can omit it if you’d like. 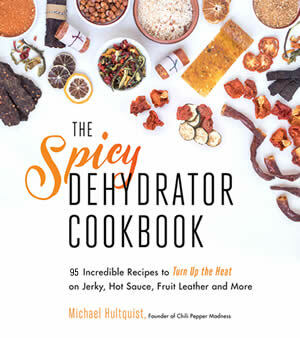 If you’d like a spicier version, incorporate a serrano pepper or a spicier red chili pepper. Finely chop your fresh herbs. You’ll get a better consistency and better overall flavor if you finely chop the cilantro, parsley and oregano. Vinegars. This recipe calls for red wine vinegar, though a good quality white wine vinegar will work just as well. It’s interesting with balsamic vinegar, too. Play with the ratios. This is a very forgiving recipe. Want more garlic? Toss them in. More chili pepper? Yes! 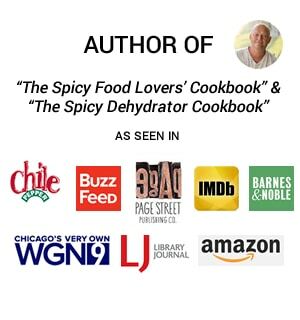 What Foods Go with Chimichurri? As mentioned, chimichurri is often used as a marinade, but you’ll typically find it used over grilled meats, particularly grilled steaks. However, you don’t need to limit yourself to only steak. Spoon it over grilled vegetables to really spice them up. Super delicious! Let me know what you make with your chimichurri. I hope you enjoy it! That’s it, my friends! If you enjoy this recipe, I hope you’ll leave a comment with some STARS. Also, please share it on social media. Don’t forget to tag us at #ChiliPepperMadness. I’ll be sure to share! Thanks! 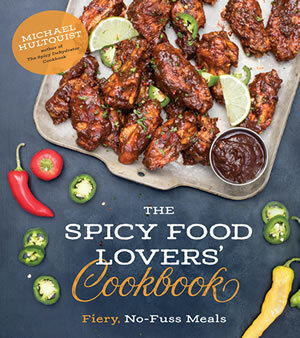 — Mike H.
Whisk together all of the ingredients in a bowl. Adjust for salt and other seasonings if you’d like. Use right away, or refrigerate for up to a day. It is best at room temperature. You’re welcome my fellow grillers!